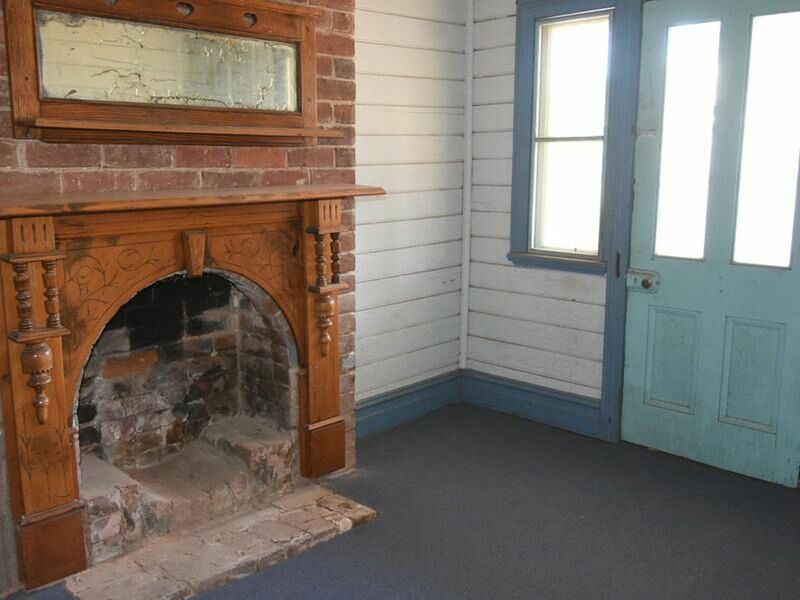 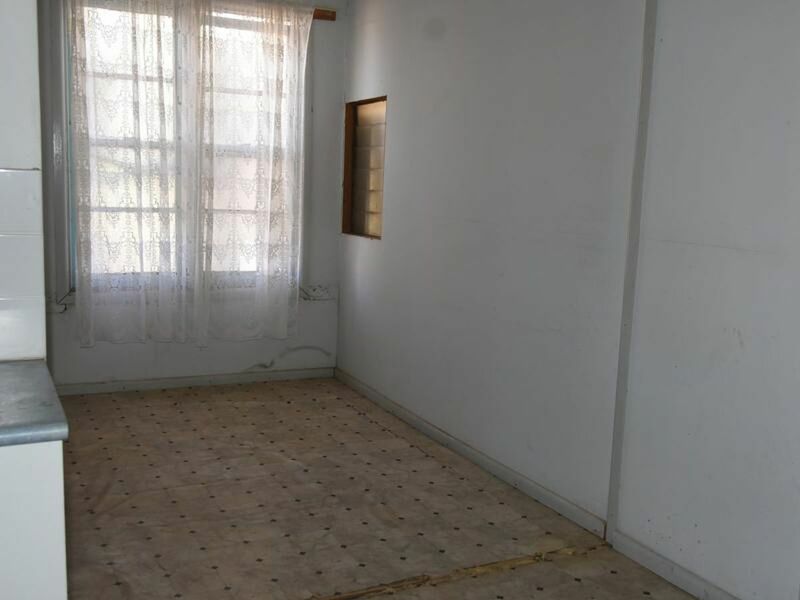 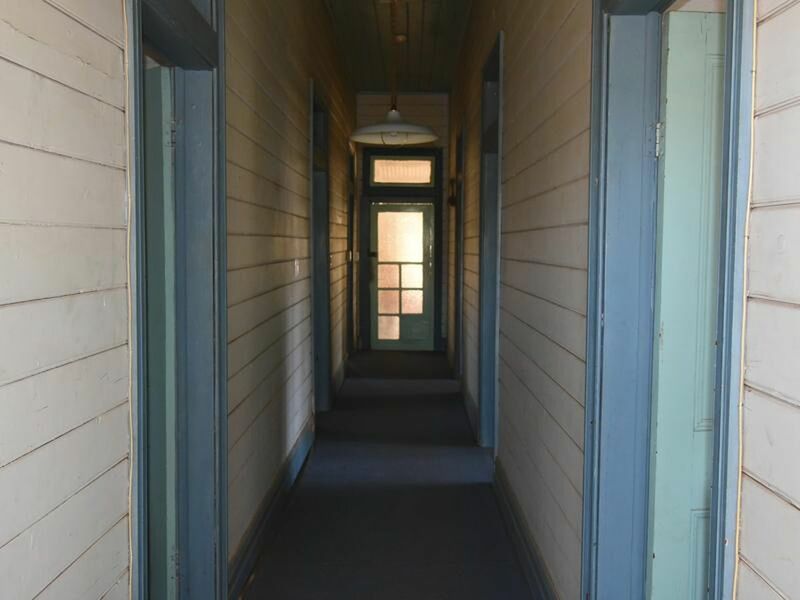 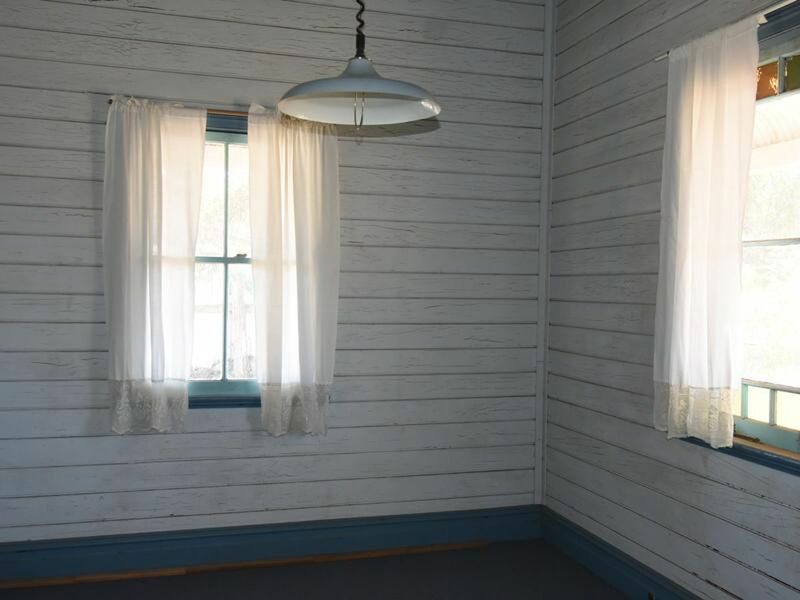 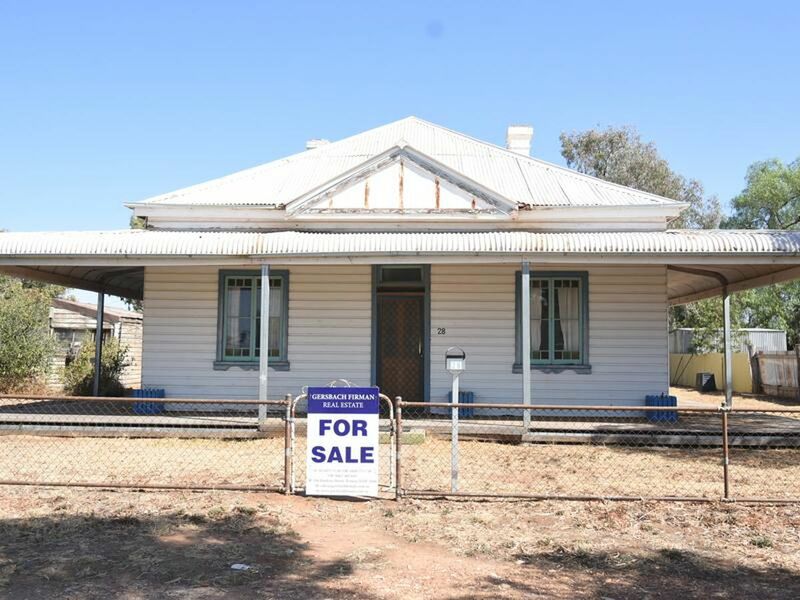 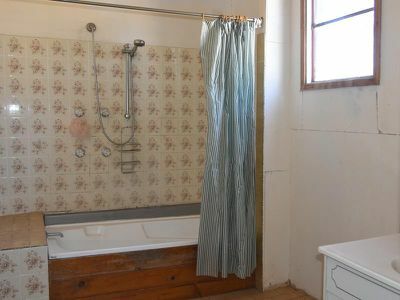 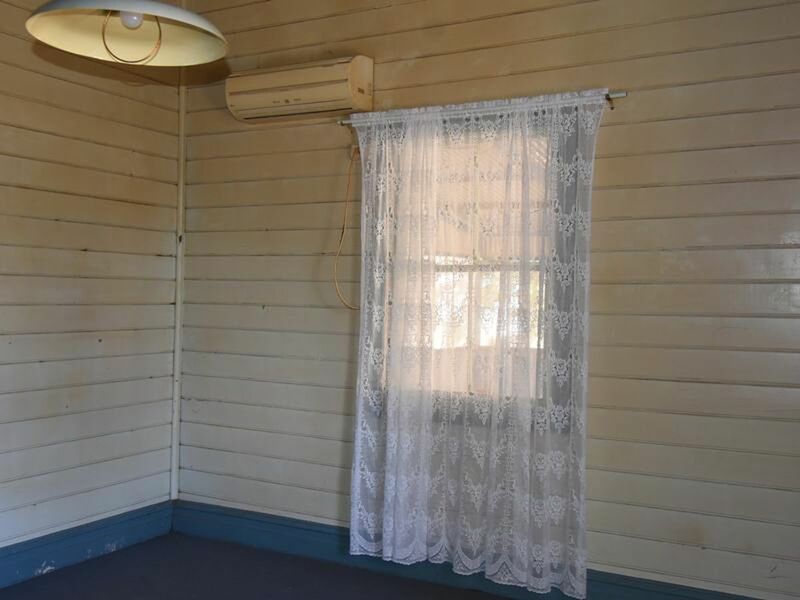 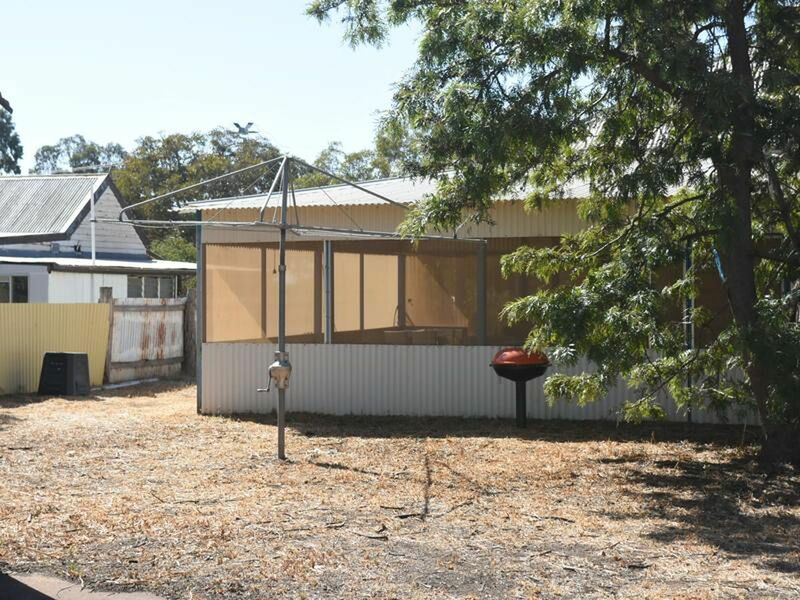 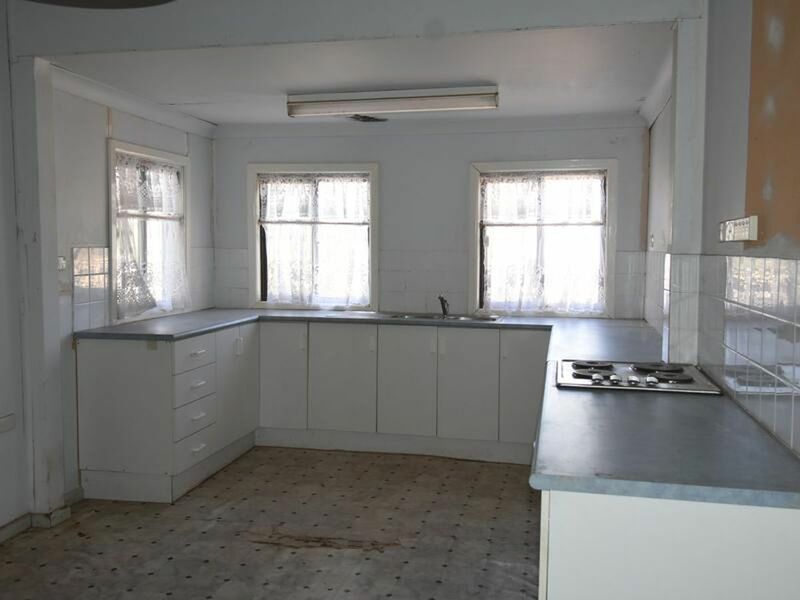 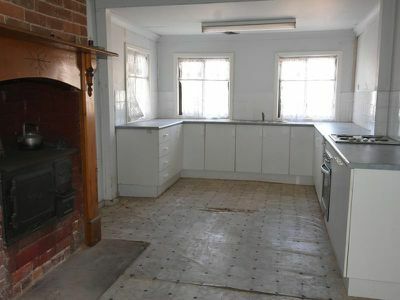 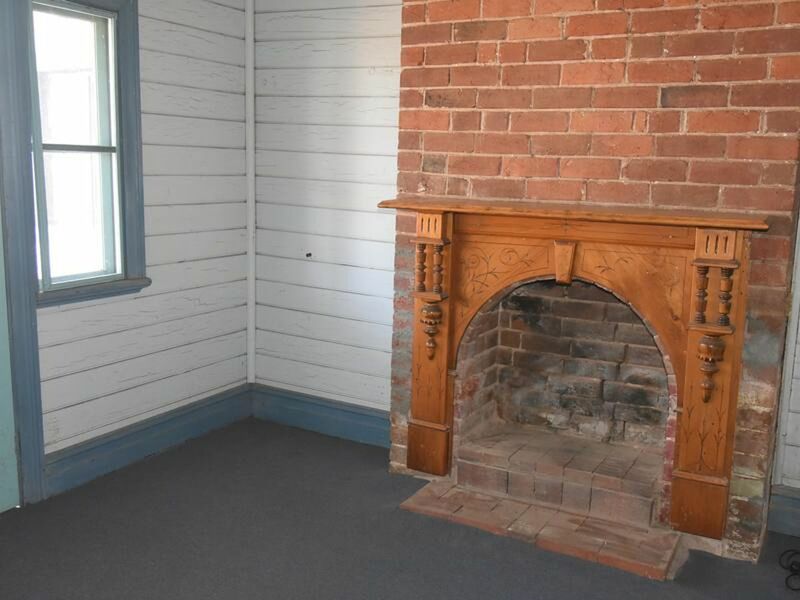 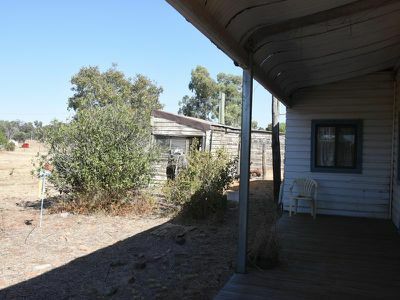 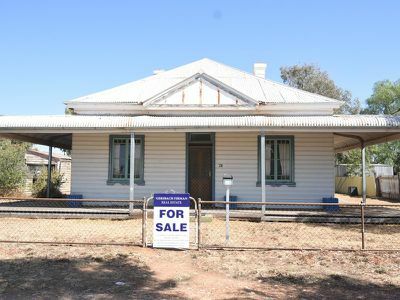 This 4 bedroom cottage house is in need of some work. It has a large kitchen and Dining area that has a slow combustion stove as well as modern appliances. 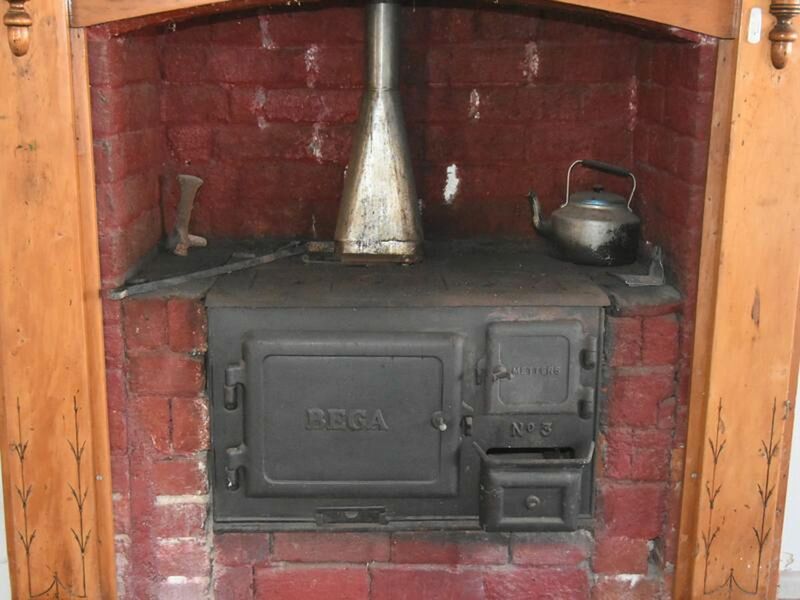 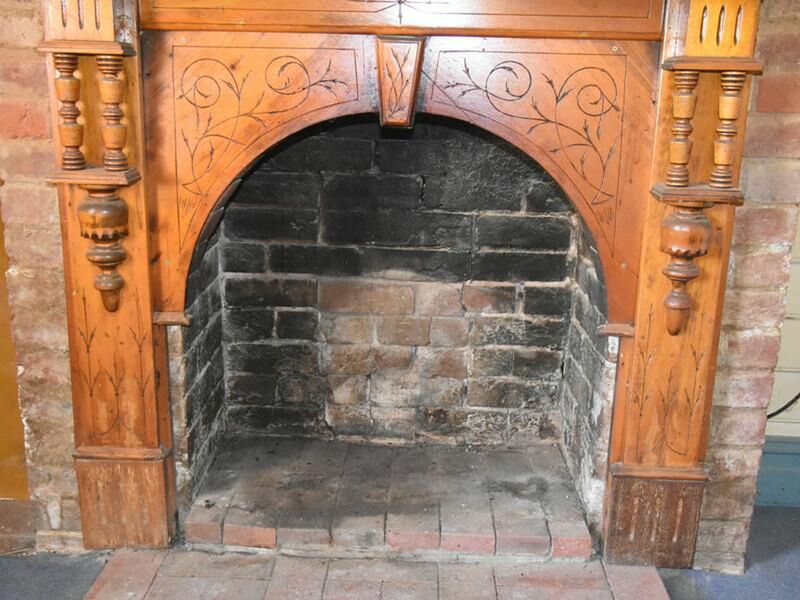 There are 4 fireplaces throughout house for heating and evaporative on roof (hasnt been used in awhile) and a split system in lounge room. 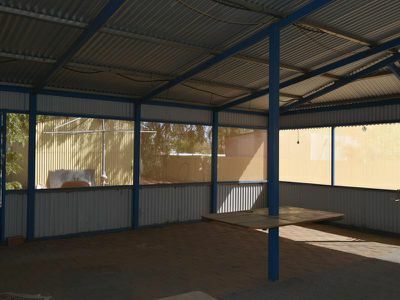 The highlight of this property is the large enclosed area at back of house, great for entertaining. 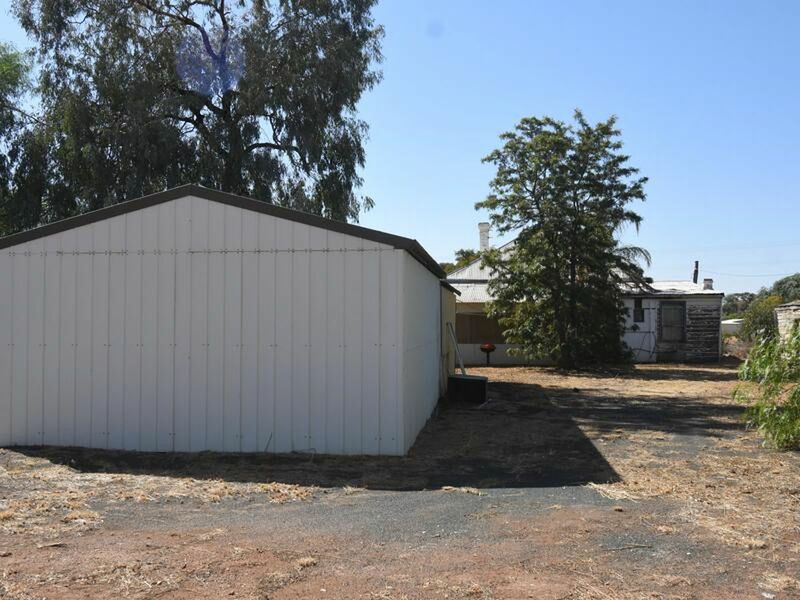 Rear lane access is available and there is large shed at back of block. 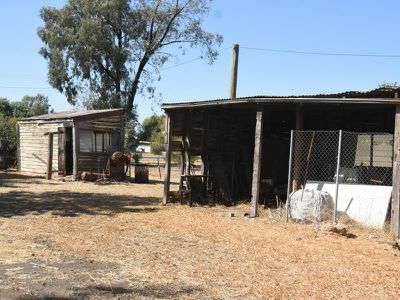 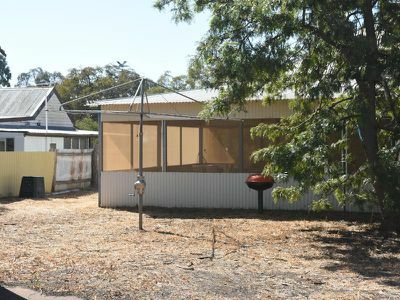 Some older shed are on property but really need to be demolished as quite old.